Step back in time in to one of the oldest thoroughbred stud farms operating in the country. Very little has changed since its beginnings in 1888, and the great charm and character is still captured in its historic traditional buildings. Complementing this is a modern approach that utilises the best veterinary and nutritional services available. Surrounding the stud buildings, the land is divided into spacious post and rail paddocks, together with fine mature trees. Over the years the stud has produced numerous classic and group winners, making it one of the most successful nurseries for raising bloodstock in the country. 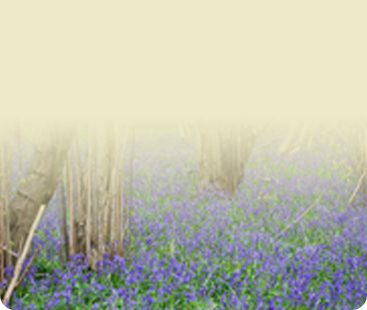 We are located in St Albans, Hertfordshire, 50 miles south of Newmarket and 27 miles north of central London. We are in an ideal location for walking in mares to Newmarket during the stud season. We offer a bespoke service to owners of thoroughbred bloodstock, providing experience and knowledge of the thoroughbred industry. 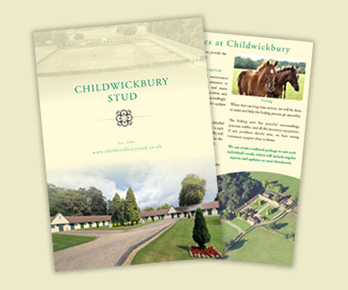 "​My mare looks fantastic - a credit to the team at Childwickbury"
"​I really appreciate the regular updates and photos of my bloodstock"
The aim of the Stud is to promote well being for both world class racehorses whilst sustaining and maintaining wildlife.